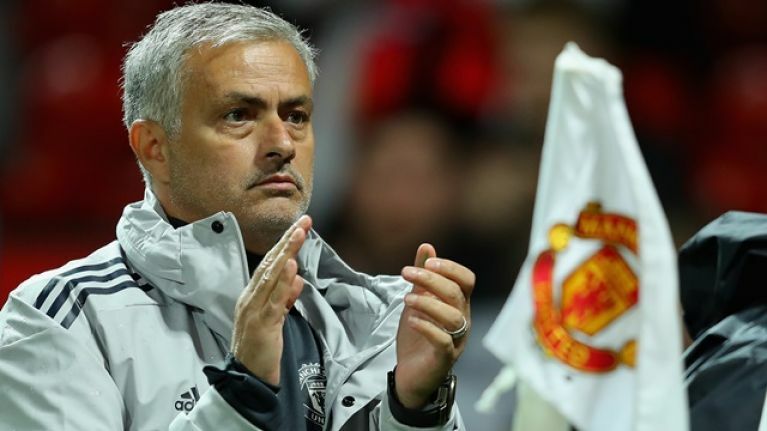 Any hope with which Manchester United supporters woke up on transfer deadline day has quickly been quashed by Jose Mourinho. Mourinho recently vented his frustration about his club's lack of summer spending, with Fred the only big-money arrival. 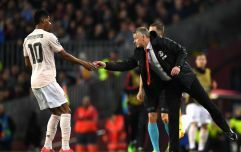 The United manager had claimed that the shortlist he handed over to executive vice-chairman Ed Woodward at the end of last season went largely ignored. The Red Devils had been linked with moves for Toby Alderweireld, Harry Maguire and Jerome Boateng before a surprise candidate emerged in the form of Chelsea's Kurt Zouma late on Wednesday night. "The information I have is no," Mourinho said at his pre-match press conference when asked if he expected any new arrivals on Thursday. "I'm not confident, I'm not confident and the market closes today so is time at least for me to stop thinking about the market because the market will be closed. "So I will have to focus on the players I have and in relation to this first couple of matches, maybe four matches because after Burnley there is national team and a couple of weeks to recover people and prepare people better, is to focus on players available so I'm not thinking about that list I give you, I focus on what we have."